There is a reason Bethany House Publishers has such a positive reputation within the CBA: every year popular authors continue to write superior novels for Bethany House, and every year this house finds new authors whose writing style and voice, and storylines and characters, find their ways into readers’ hearts. It seems almost impossible that Bethany House could continue getting better and better. After all, how does one progress when having already won the highest accolades in the business? But 2015 seems to be Bethany House’s year, with new authors penning stories that readers are clambering to read. 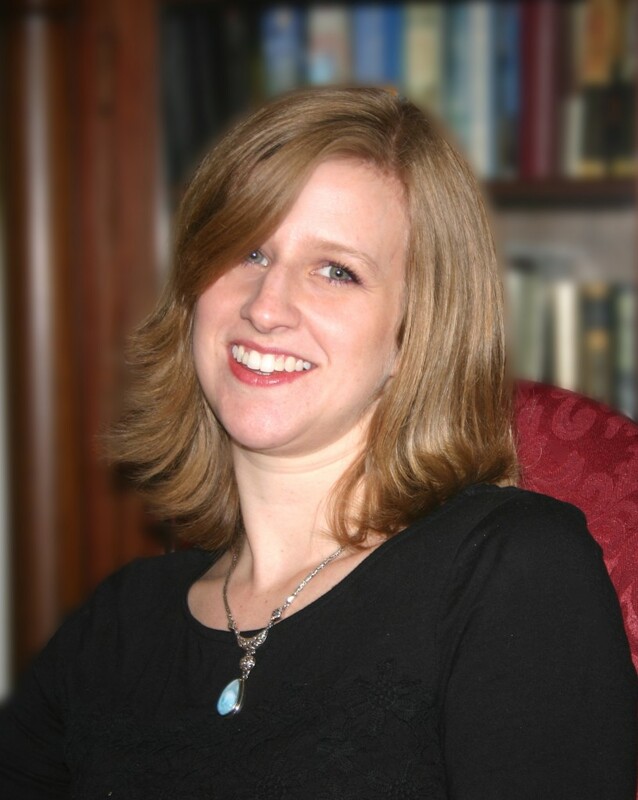 Roseanna M. White is one such author that Bethany House scored big with in 2015. In the two weeks since her newest novel, The Lost Heiress, released from this historical fiction publishing power house, the book has garnered numerous five-star ratings from reviewers and readers alike. As of my completion of this novel, The Lost Heiress can add another high rating to its plethora of stars. I knew this novel would be good—one only has to type in the author’s name to find plenty of praises for Roseanna’s writing—but I did not now how powerful, how beautiful, and how masterful Roseanna’s writing would be. 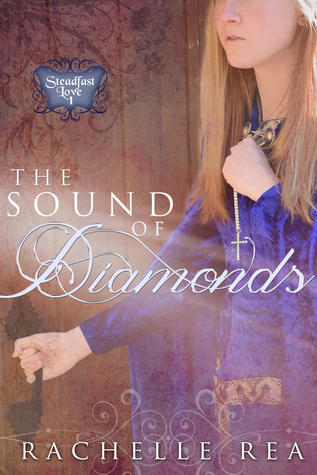 I found her style, voice, and storytelling so magnificent that I would not be surprised to find The Lost Heiress a contender for next year’s ACFW Carol Awards. 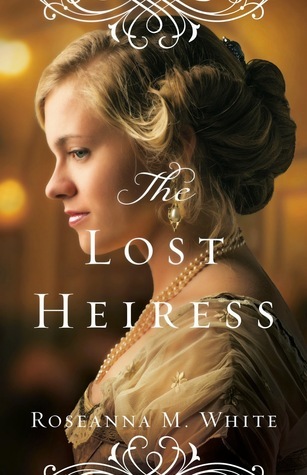 The Lost Heiress is a perfect fit for Bethany House for numerous reasons: it’s historical fiction; romance is a primary element in the storyline; and the writing style is distinctly recognizable for readers. From the first page to the last of this novel, the elements of The Lost Heiress belong to Roseanna, lending an air that she not only knows the story, but also the craft of writing. This story is complex—not one to finish quickly, but one to savor as Roseanna blends history, romance, mystery, faith, character development, suspense, and intrigue into every page. Just a few of these elements together would have been enough to make a compelling story; all of them blended seemly make for a book that is both literally and physically hard to stop reading. Not one scene goes by that does not grip the reader deeper and deeper into this story. Roseanna created two of the most compelling characters I have read in Christian fiction with Brook Eden and Justin Wildon in The Lost Heiress. Completely divergent in their personalities yet unquestionably perfect for each other, Brook and Justin are just as gripping as a couple as they are as individual characters. Their personal stories captivated me as I sped through each scene to learn more about their motivations, desires, and pain. And yet, I eagerly awaited the scenes where Justin and Brook were together because rarely have I found a fictional couple that so belonged together. The romance in The Lost Heiress is one of the best I have come across—tender, passionate, pure, filled with tension and disagreements and love built over time. 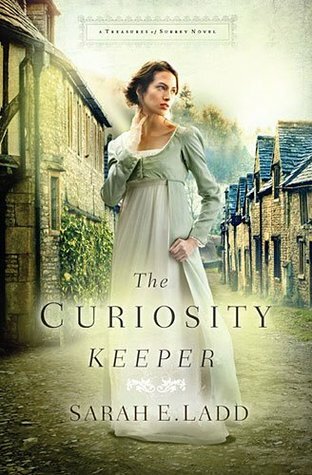 Filling in the gaps that help bring those personal stories and romance to life in The Lost Heiress are secondary characters so endearing that I longed to read their stories many pages before this first book in the Ladies of the Manor series ended. Roseanna has also created a world so vivid with historical details that The Lost Heiress easily could compete with popular television show Downton Abbey for entertainment that captivates audiences. The Lost Heiress storyline holds so many elements that it is impossible to classify this book within one genre; a complex storyline that forces readers to fully engage and absorb every aspect of the book. It is a novel that is superior in its author’s writing and one every writer should aspire to emulate. 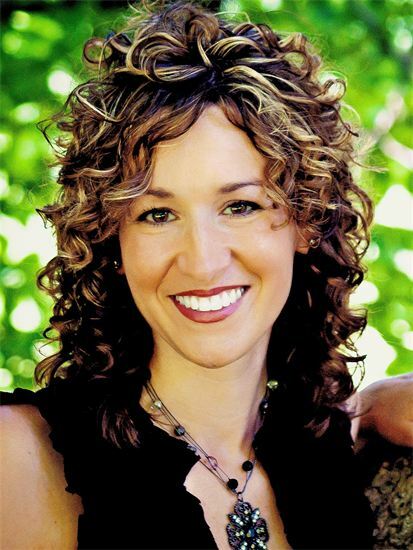 Her latest novel, The Lost Heiress, was published in September 2015 by Bethany House Publishers. Two other books in the Ladies of the Manor series will be published in 2016: The Reluctant Duchess (April) and The Waiting Lady (working title, fall). 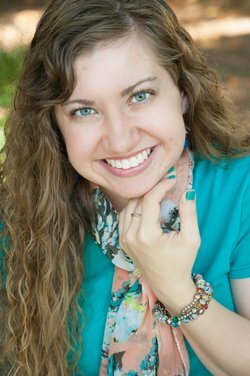 Connect with Roseanna on Twitter, Facebook, and her blog.